IT Support and Leadership in Dallas. 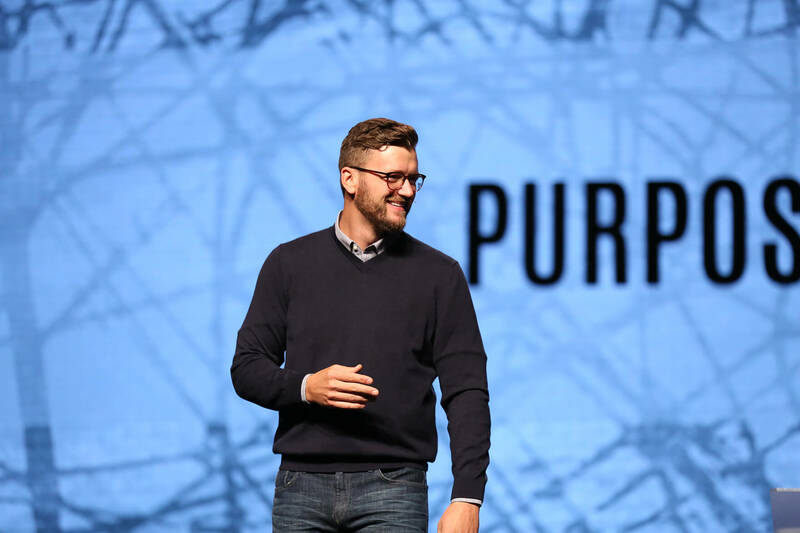 Several years ago, Covenant Church learned that astronomically rapid growth could actually carry a disadvantage: Covenant’s popularity soon dwarfed its capacity to serve in the digital realm, and the church found itself incapacitated for a full, seemingly endless five days. GXA’s challenge was to solve Covenant Church’s immediate problem then meet its demands for future growth. 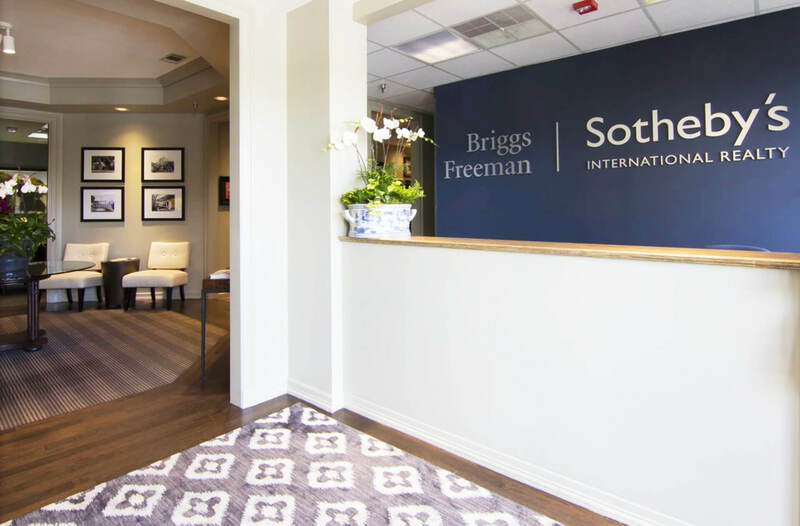 In 2010, Briggs Freeman Real Estate joined the Sotheby’s International Realty system. 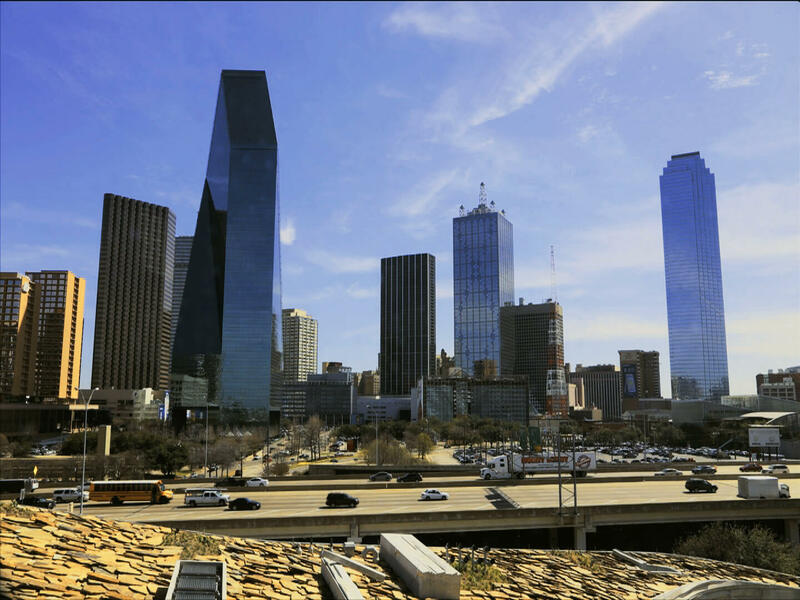 The newly formed company, Briggs Freeman Sotheby’s International Realty, positioned itself for a growth explosion. But the expectation for growth also meant the firm needed to assess and expand its IT resources and infrastructure to cope. That’s when GXA stepped in.